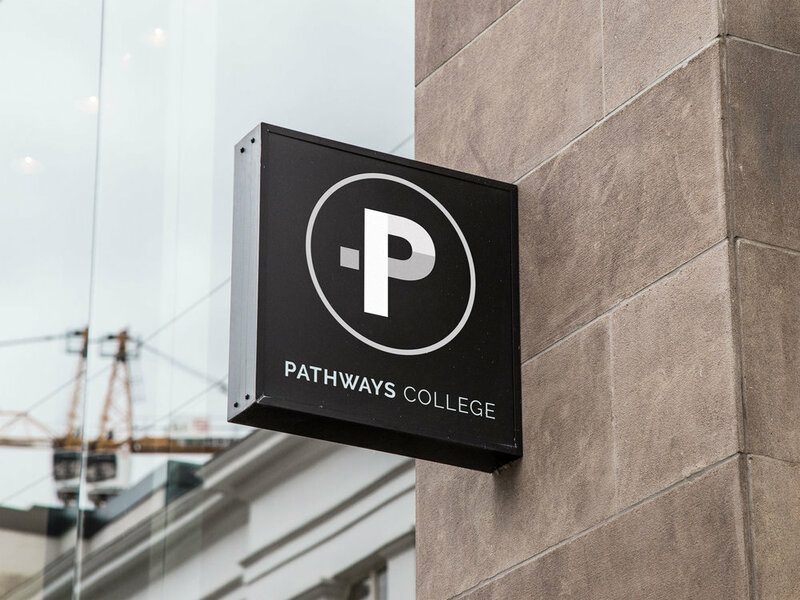 Pathways College of Bible and Mission had found themselves with a very confused brand that lacked consistent messaging and ideas. 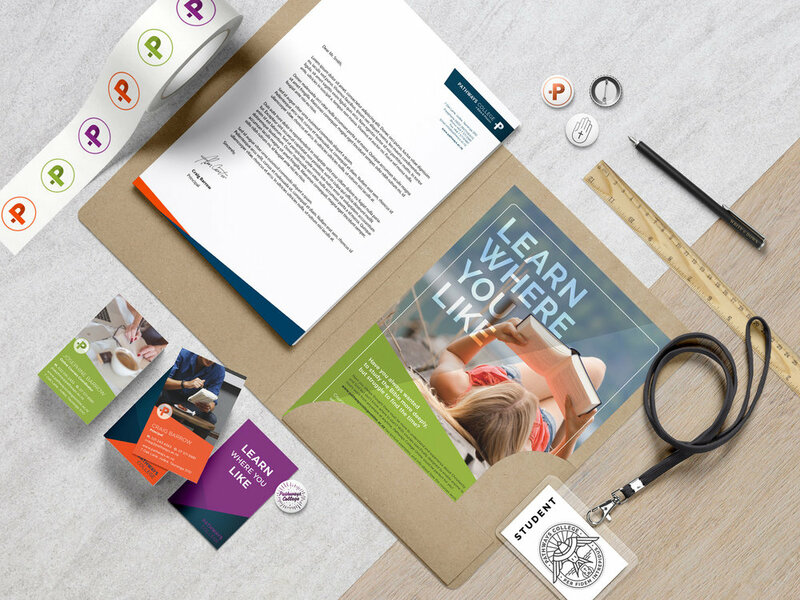 We were tasked with creating a vibrant brand that captured the fun, social essence of the college and stood out from the other bible colleges. The difficulty was always going to be pleasing both the staff members, who were very keen to see something that would wow potential students, and the board members who needed something more toned-down. We found a middle ground that shows the college's energetic and spirited personality, yet didn't look so casual that it lost authority as an education facility. We achieved a link to Christianity with a subtle cross hidden in the logo.